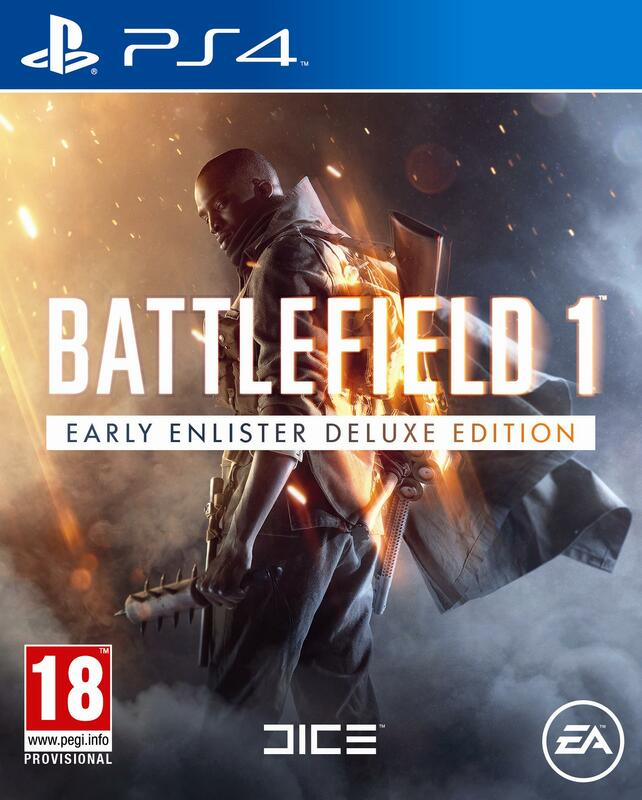 EA confirms that next year will indeed have a new Battlefield release. Though Star Wars: Battlefront may be Electronic Arts’ answer to the yearly shooter sequel cycle, it will return to the status quo next year with a new Battlefield title. This was confirmed during an earnings call with investors by CFO Blake Jorgensen. It’s not known whether DICE will be developing the next Battlefield title since it will be supporting Star Wars: Battlefront and releasing Mirror’s Edge Catalyst early next year. 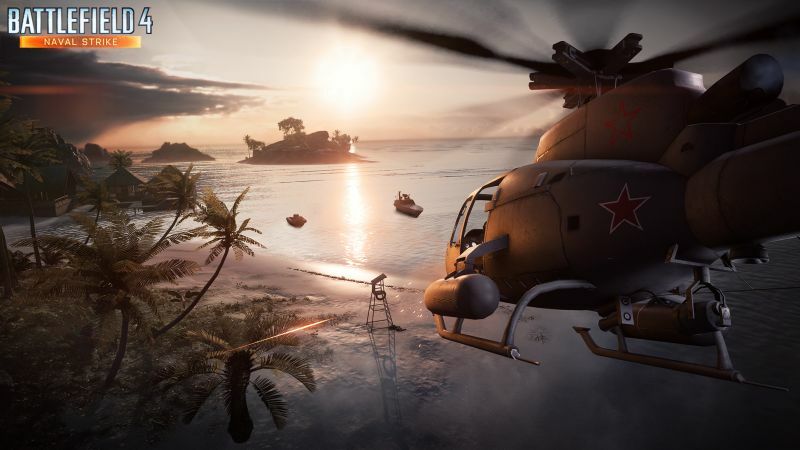 The last major Battlefield title came from Visceral Games in the form of Battlefield: Hardline which met with average critical acclaim and strong sales. What do you hope to see in the next Battlefield and will it be as graphically intense as Star Wars: Battlefront? Let us know your thoughts in the comments below.